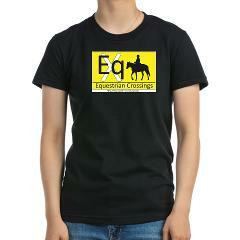 Show your support of EqX by wearing it! 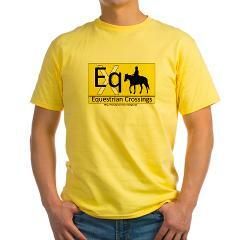 Check out our full range of EqX apparel and practical items. 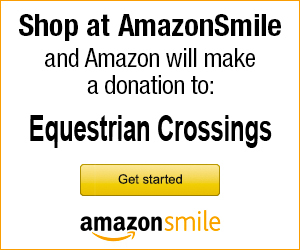 They make great gifts for people you love. 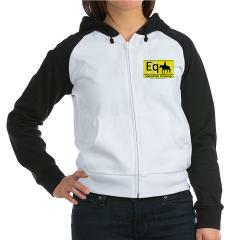 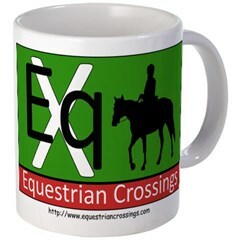 Just click on the button below to shop at our Cafe Press merchandise page or click on this link: http://www.cafepress.com/eqx_store. 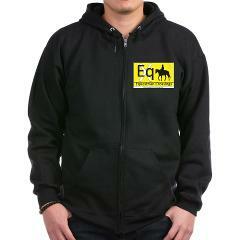 A portion of the purchase price goes to support EqX.